I "liked" Splendid Willow on Facebook! I love the camel color! Liked Splendid Willow! What a great site! Thanks for the giveaway! I totally change my mind every time I look at the boots. I am now obsessed over rain boots...so adorable! Black or camel or red, Oh My! Red! No grey...hmmm. Tough choice! I'm a new follower. Monika raved about you at the seattle blogger meetup last weekend. Hopefully we'll see you at the next one! i'm already a follower. I would choose the black midboot. thanks for the great giveaway! I'm a follower and I'd pick turquoise! I love the coats too. I tweeted about the giveaway as kluckingbear. I like Splendid Willow's FB page as Tabitha Swain Klucking. Lovely- I love the aqua blue ones- I am a follower- thanks for hosting! I love these boots!!! The most difficult thing is picking a color - I want one of each!! So difficult to decide - probably camel .... or black .... probably black. sigh - everything I own is black. I love these boots!! The tall turquoise are my favorite! :) Thank you! would love to win a pair of these... but what color navy or black? both seem classic...hmmm. i get your blog in your inbox and love it. thanks! What a Splendid giveaway! 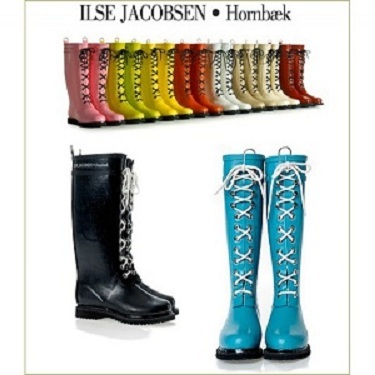 I love Monika's blog and have been loving these Ilse Javobsen boots. I love the yellow tall ones!! Just too cute! I like the camel ones because I am such a neutral kind of gal but then the turquoise and canary yellow caught my eye too. In the ad above, I adore the PINK! They are all tres chic and If Ellie wears them...we know they are hip:) I love her style. Wonderful thing to do ... am an avid follower and grey person (though undercover - I color my hair!) 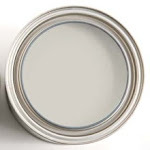 ... seriously, I live with various shades of grey paint "on trial" on the wall so relate to today's blog posting! The boots are fantastic! Love the grey of course ... the camel ... and of course the practical black ... but could develop a hankering for tangerine, if that's possible! Good thing I don't have to worry about choosing right now but here's hoping - thanks to you both for a lovely and generous giveaway! What a fantastic giveaway!! Oh course I am a follower, and I am completely smitten with the navy boots. I love the ones Paula is wearing - the camel one with laces. Although, I would take any of them! The tall black. Those are great boots! And I've been wanting some for so long. Pick me! Love a perfect gray. Wow! What beautiful boots. I'm immediately drawn to the traditional black however the camel color is tempting. Thanks for such a generous giveaway! Following too. Maybe I will start a blog so I can have 2 more entry chances! haha. I still love the gray or black or army or turquoise ... tough call. oh, size 40! yes. 40! I'm a new follower. I found your blog a couple of weeks ago when I was searching for inspiration on gray interiors and since then your blog has been on my daily reads. Thanks to you and Monika for the wonderful giveaway. I've added Splendid Willow to my daily blog reads. The colours are just beautiful and I'm drawn to the camel..oh, the orange is nice too! I "liked" Splendid Willow on Facebook. Gorgeous boots and wonderful giveaway. I like the tall boots with the cool laces which remind me of a corset. I would love to be outrageous but I know if I owned gray or black they would go with just about everything. Do you think I could get away with never taking them off... Even here in Texas? I am already a follower and I love the tall black boots! They are so fun! My email is: thall@designthehallway.com and my name is Terrie! Oh! Those boots are practically perfect in every way! Especially in the tall camel: most lovely with leggings, and a short, floral dress. Sz 40. 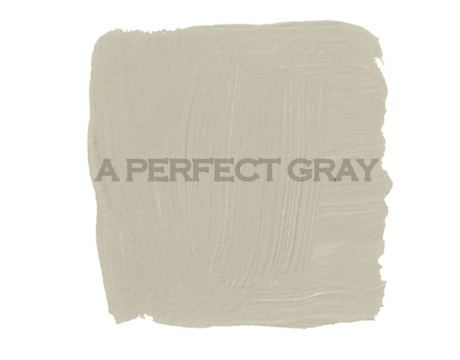 Hi, I am a follower of "a perfect gray." So exciting! Turquoise, and I would put in yellow laces. It's gray all the time here in Michigan mud season! Turquoise, I love gray but when it's gray outside you need to liven things up! And I -LOVE- the turquoise tall boots! I'm already a follower so count me in for a tall pair in a FUN color like pink or turquoise! Thanks a bunch. 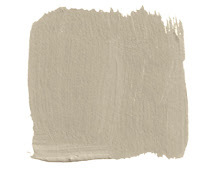 Neutral color so can pair with anything. I live on an acerage with dogs and horses. These boots would mean that I'd still look good while showing my practical side when running errands in town. How great! I adore the camel tall boots, size US 7. Thank you for creating such a wonderful blog by the way. I don't miss a day. Love these boots... thanks for sharing through your giveaway! Hard to choose, but I love the camel and grey. Love these boots... thanks for sharing them through your giveaway! Hard to choose, but I love the camel and grey. I have also liked Splendid Willow's facebook page, and I'm now officially a follower of your blog. Amazing giveaway! I think I would have to go with the camel boot - perfect for this rainy weather spring will bring! Is it too late? Count me in. I tried to "follow" you the other day from the office and I got blocked out and seized up, and just remembered to come back. What a great draw! Thank you. I love her coats very much and also LOVE the camel boots. I need those, darling. Will go and "follow" you now. Actually, I just read blogs from my favorites and don't follow anyone but will join for the contest!! Don't worry - I always pop over to read you. Oh what a beautiful giveaway. I would love the camel color if I felt reserved. I would choose the turquoise if I felt wild and fashionable. Now my friends all know about this great giveaway too. Hopefully they all enter too! 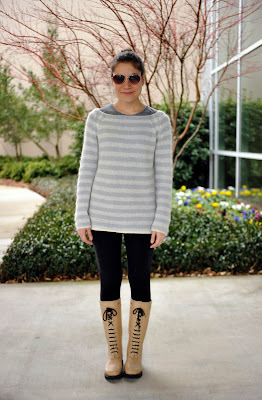 love the boots and love both blogs. Hard time choosing would pick the tall black boots or camel. Love the mid high black, or maybe the grey. So hard to choose! Oh yes I have been a follower for a year now! I love these boots and would love black! I really need a pair now that I live on Vancouver Island!! I love the camel boots think that they are a nice contrast to GRAY! Love your blog...have introduced gray into my home over the past two years and now have painted the master bedroom in a fairly dark grey (BM 1601) and the bath in Gray Owl. 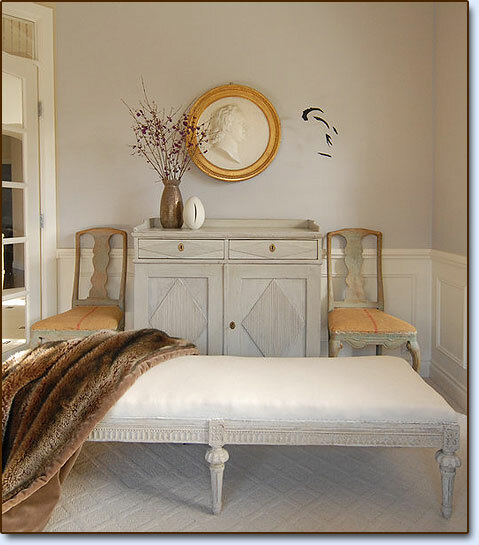 Painted the guest bedroom in BM Pewter last year. It works so well with contemporary furnishings and soft cremes. Love your postings. I am a "newbe " to the blogging world..I love your blog and the torquise tall boots arwe awesome! !I would love to win them for my daughter who is an art teacher and lives in the NH Mountains. I just became a follower of your blog. I love your blog and your style and never miss a post. Great giveaway, thanks for the chance! I also "liked" splinded Willow's facebook page. Thanks for the second chance. 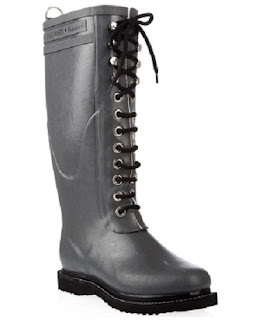 Oh, yeah, I forgot to mention the boot I would choose-I love the tall boot in basic black, or grey. 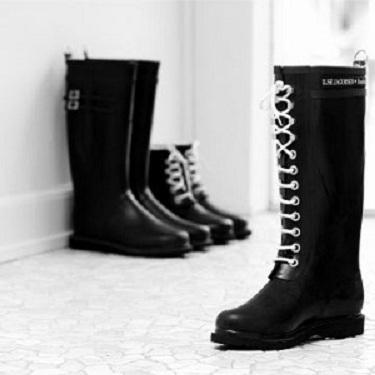 Oh what a wonderful design for rainboots! Love the laces on them...so pretty! The turquoise are definitely my favorite. I'm already a follower and now I'm off to check out the facebook page. I've liked Splendid Willow on Facebook! 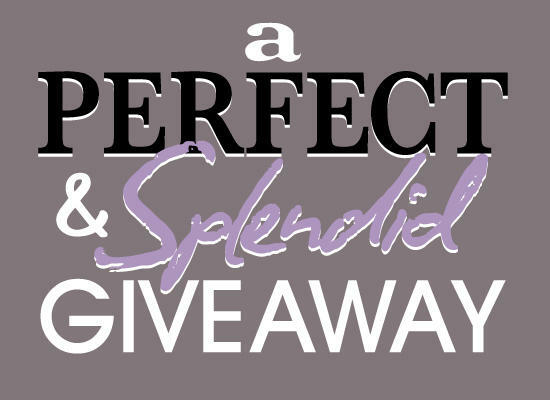 I'm torn between navy and gray - what a great giveaway!!! What a fabulous giveaway! Thank you for the chance to win a pair of these very practical yet stylish boots. Loving them in all colors but would pick the grey or camel. I love black and gray. Thanks for the great giveaway! Love, Love the boots! Being a Pacific NW girl myself having cute boots is a must. I follow both of you and would love a tall pair in gray if possible. Black if gray isn't available. Size 9, please. I would choose the tall gray--just like the color of my beautiful Seattle sky! What a wonderful giveaway. Thank you! I am a follower. I lied Splendid Willow on FB. Hope to win. I've been reading your wonderful blog for a while, just became a "follower". Thanks so much for a chance to win these fab boots. I'd pick the mid height in turquoise! they are amazing. size 6 PLEASE! I've been enjoying Splendid Willow for a while, and follow, of course! They'll go perfect with my Beige and Black Polka Dot leggings! I love the gray color! What a fun giveaway. Love these boots - Navy or Black...decisions, decisions! Love your blog. My favorite color - gray, of course! I would love a pair of tall black boots! 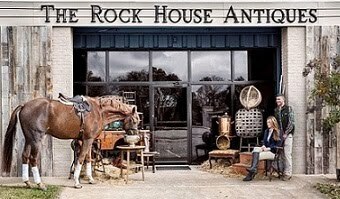 Awesome shop...thanks! I visited the shop and I like what I see...thanks for sharing these great boots. 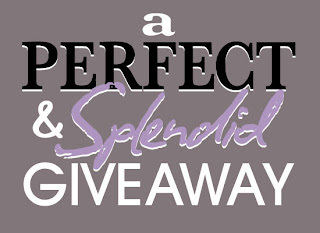 I "like" Splendid Willow on Facebook! What GREAT fun!! Love the Grey or Torquoise!! Following A Perfect Gray, what another great site. I love the camel tall boots, classic! In under the wire I hope! I wish I would live on the wild side and chose the bold turquoise but for my life style and my wardrobe I would chose either the camel or black tall boot.